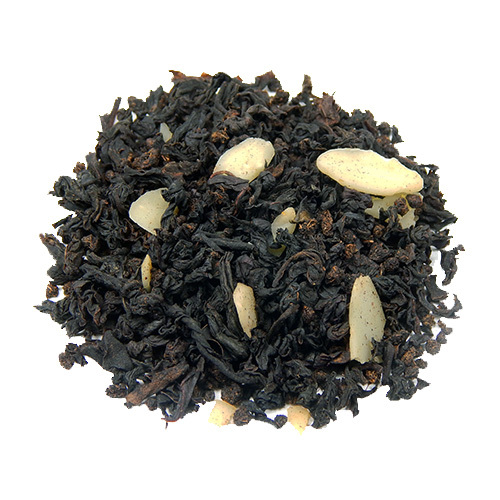 Almond tea is a health-boosting beverage prepared from powdered almonds. A traditional part of the Beijing cuisine, the herbal decoction derives its therapeutic properties from the presence of a host of vitamins and minerals in the almonds. The natives of Beijing followed a traditional method of preparing the tea that involved soaking rice and almonds for 2 hours in cold water followed by grinding them into powder and preparing a paste for adding to water. 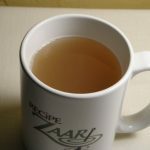 As flavorings, cherries, honey, sesame, peanuts, and raisins were added to the herbal drink. Based on some research studies, the magnesium, potassium, vitamin E, monosaturated fats, and fiber content in almonds are believed to bring down the LDL levels, thereby helping in reducing the risk of high cholesterol. A fiber-rich diet of which almonds forms an essential part works as a natural remedy for getting relief from constipation. 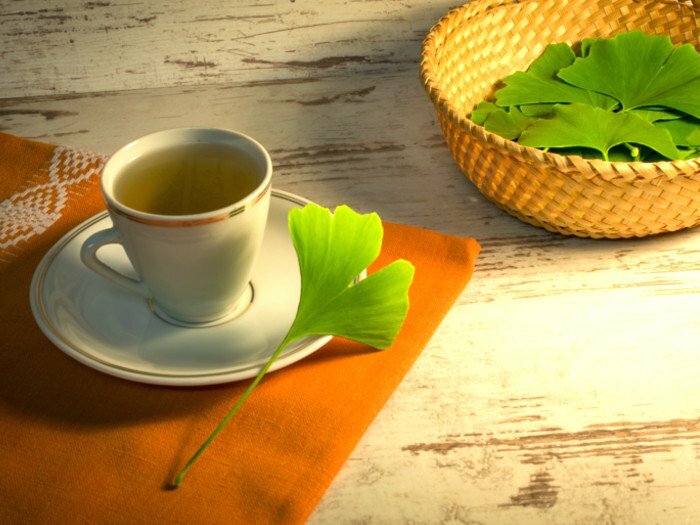 Consumption of the tea after meals facilitates smooth passage of food and normalizes bowel movements, preventing colon cancer as well. Although reducing sodium consumption help in controlling high blood pressure levels, several studies have necessitated increased dietary intake of potassium and magnesium. While being low in sodium, it contains the other minerals in plenty that aids in regulating the blood pressure levels. Akin to olive oil, almonds are rich in monosaturated fats and vitamin E that play a crucial role in maintaining the function of the heart, inhibiting the risk of potential cardiovascular disorders. Post meals, a warm cup of almond tea is believed to stabilize the levels of glucose and insulin in the blood, lowering the possibility of developing diabetes. Consumption of the tea might be useful in controlling appetite as it makes you feel full reducing the necessity to binge between meals. The riboflavin, magnesium, and copper found in the tea are the key ingredients for providing energy, helping you to stay active throughout the day, and also reducing dependency on caffeinated and carbonated drinks. Folic acid-rich foods are recommended to pregnant women to lessen the risk of neural tube defects and other congenital abnormalities apart from preventing anemia. While a handful of almonds serve as an excellent source of folic acid, intake of the tea also helps in lowering the risk of fetal anomalies. However, consulting a physician before including it in your diet is advisable. Additionally, its phenylalanine content promotes cognitive enhancement and thus aids in boosting memory. Boil powdered almonds in milk. Strain the milk into a cup and keep aside. 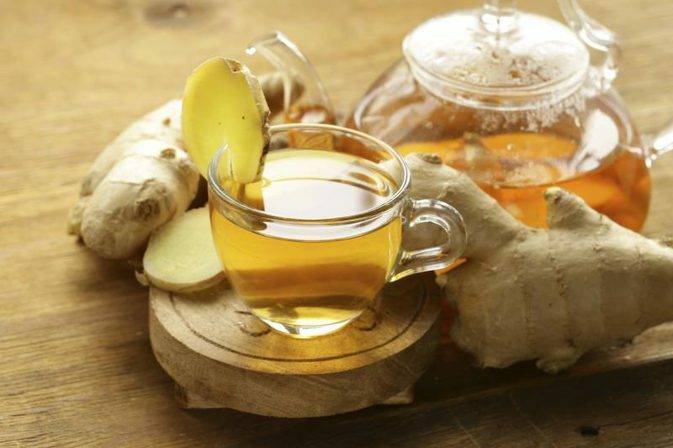 Add 1 teaspoon of regular tea leaves to a cup of water in a saucepan and heat. Pour the almond milk into the pan and strain the mixture. Sweeten it with sugar or honey. 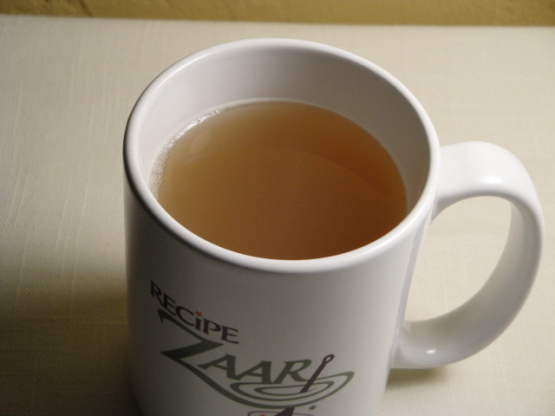 Note: If you do not prefer milk, then just dip an almond tea bag in a cup of hot water and have. 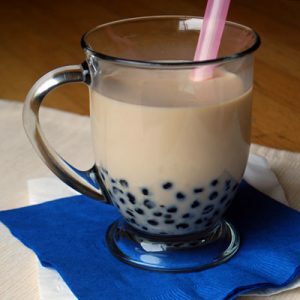 The almond milk can also be used to prepare a glass of refreshing bubble tea with tapioca pearls, popularly known as boba. Add 1/4 cup of tapioca pearls and let them sit for about 2 minutes. Reduce the heat to medium and boil for another 12 to 15 minutes. Cover the pan and allow the pearls to settle down for 12 minutes. 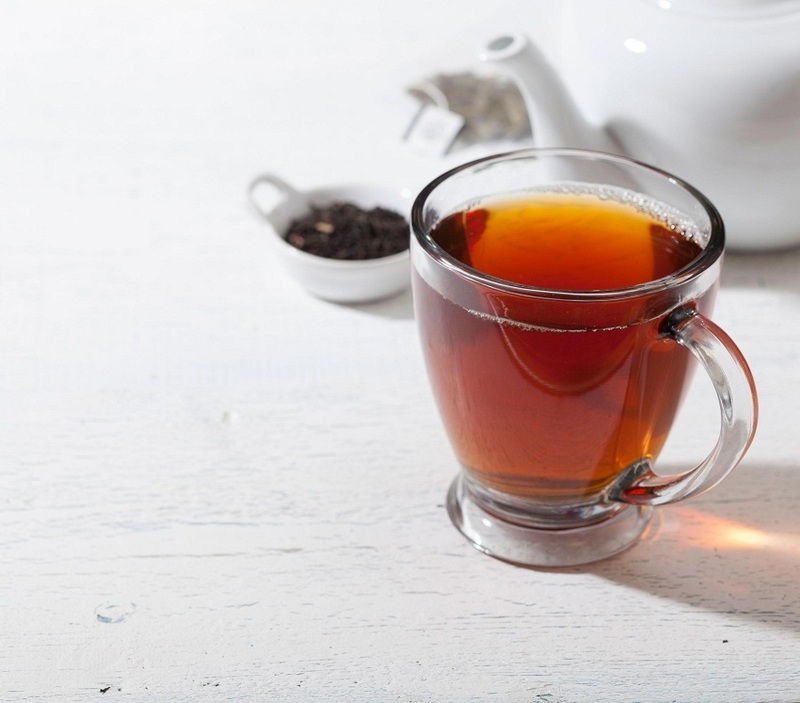 Prepare your regular tea in a cup with a tea bag. Cool it and refrigerate for a while. Strain the tapioca pearls and add to a glass half filled with ice cubes along with the tea. Pour the almond milk into the glass and add sugar (or honey) for taste. 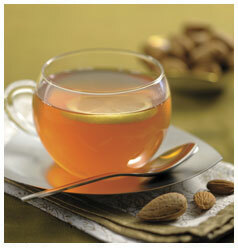 Like any other herbal drink, excessive intake of almond tea may lead to abdominal distress. 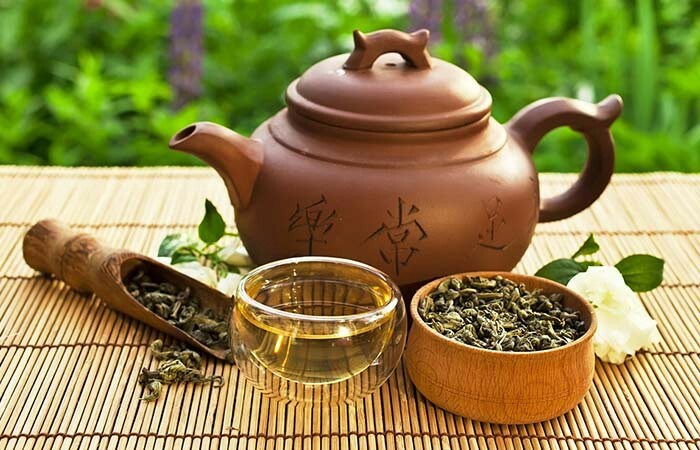 Almond tea powder and tea bags are available in several herbal tea selling shops and online stores. You can also purchase its other popular variations such as vanilla almond tea, cherry almond tea, almond black tea, and almond green tea.